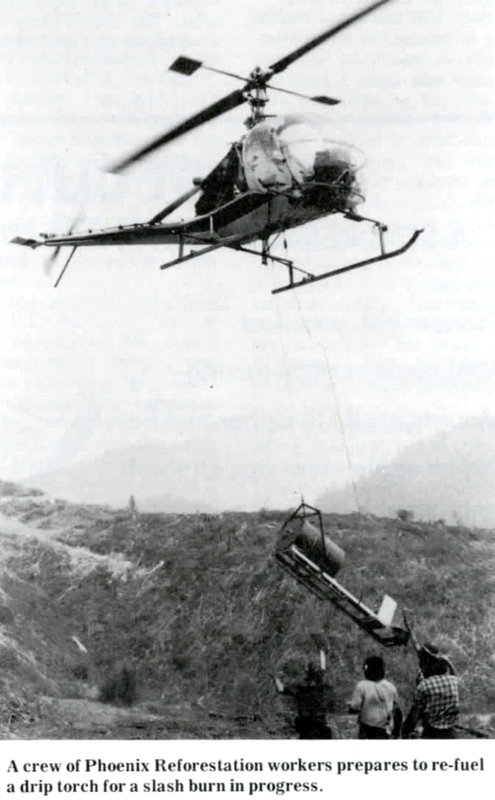 NW Maps Co.: Zybach 1984 ARC Quarterly: "Herbicides & Health"
REFERENCE: Zybach, Bob 1984. 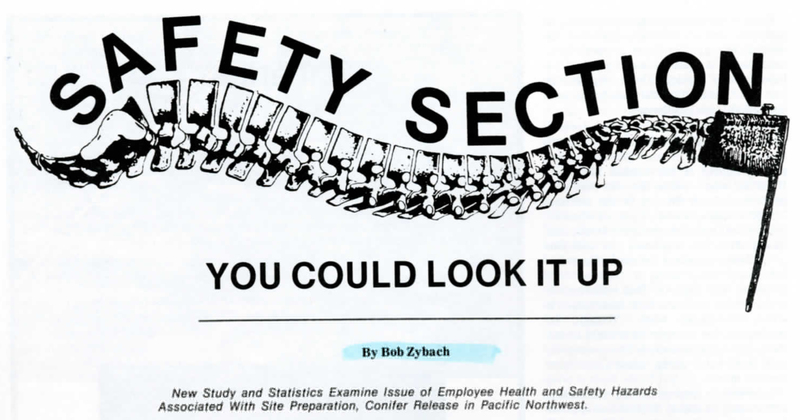 "Safety Section: You Could Look It Up," A.R.C. Quarterly, Fall/Winter: 20-23. [PDF_2_MB]. 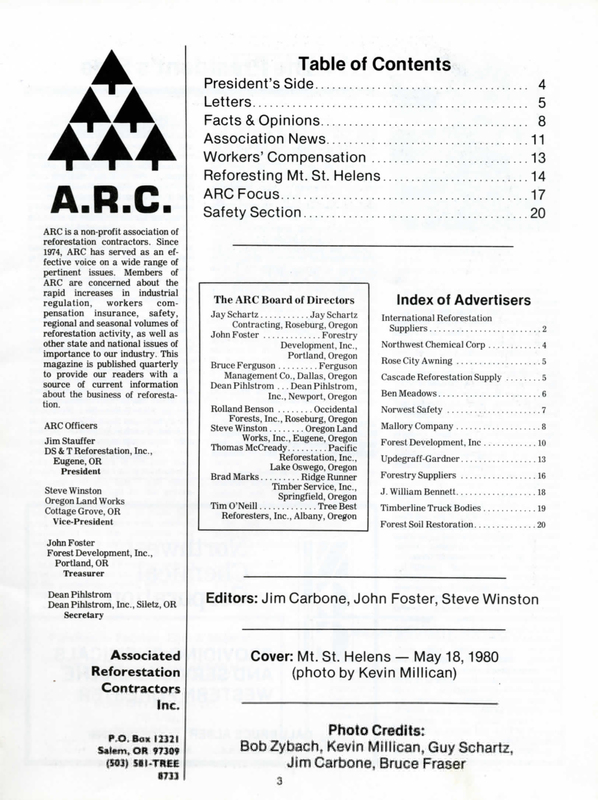 This issue of the A.R.C. 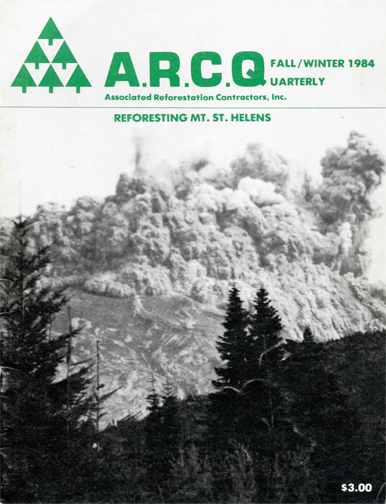 Quarterly focused on stories and information about the reforestation of Mt. 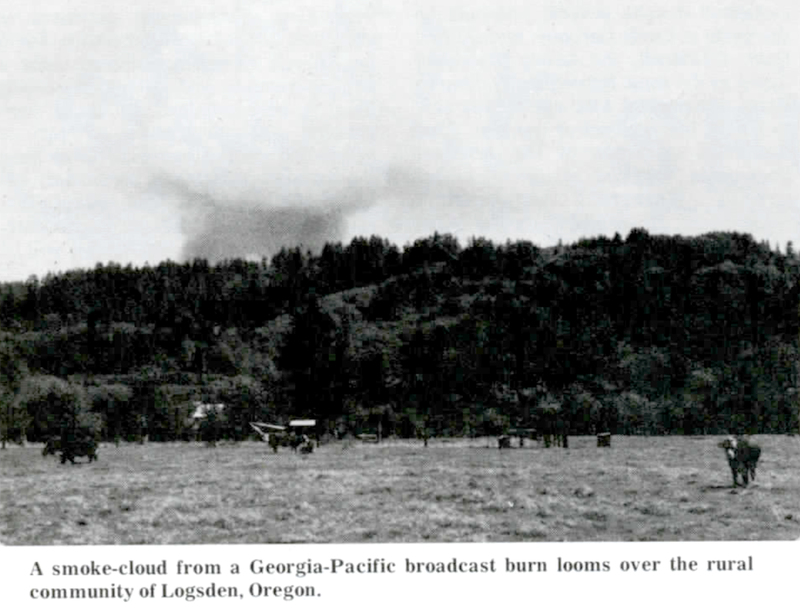 St. Helens, following the eruption of 1980. 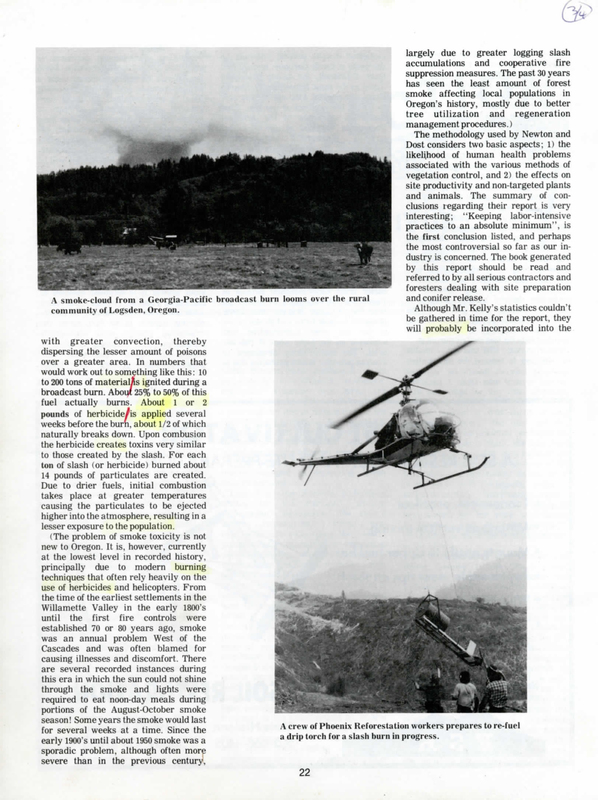 My article filled the magazine's "Safety Section" -- usually written by Bruce Fraser -- and focused on research being conducted by Dr. Mike Newton at OSU regarding forest herbicide and human health issues. Pg. 20. Safety Section Banner Graphic. Pg. 22. "You Could Look It Up" (cont. ).